Posted on 04/01/2019Great Story About Sturgis Activities Director Todd Palmer! ?In South Dakota, can a public school district employee lose his job if he runs for public office? In South Dakota, school board members are elected on a non-partisan basis. 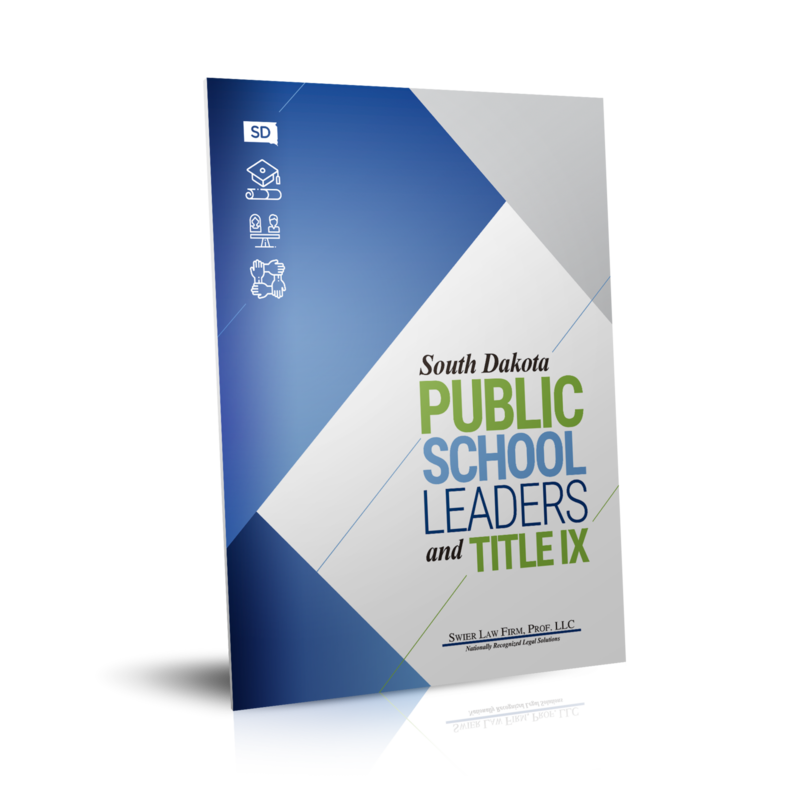 Swier Law Firm recognizes the needs of South Dakota's school officials to obtain first-rate legal advice on a broad range of issues. Our Education Law Practice Group provides creative, timely, and cost-efficient legal strategies that balance the needs of students, parents, employees, and citizens with the interests of keeping a school district on solid legal footing. 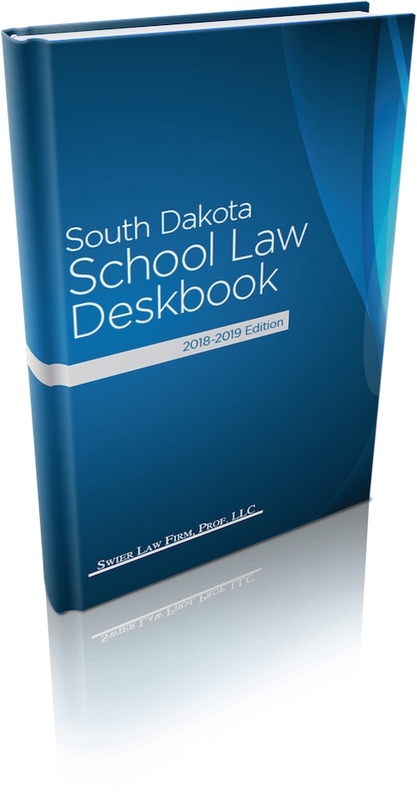 The Group's attorneys author The South Dakota School Law Deskbook and South Dakota School Law Notes. The Group's attorneys also have years of experience teaching the popular "Education and the Law" class at the University of South Dakota School of Law. Swier Law Firm serves as legal counsel for school districts throughout the state and for the School Administrators of South Dakota and its membership. 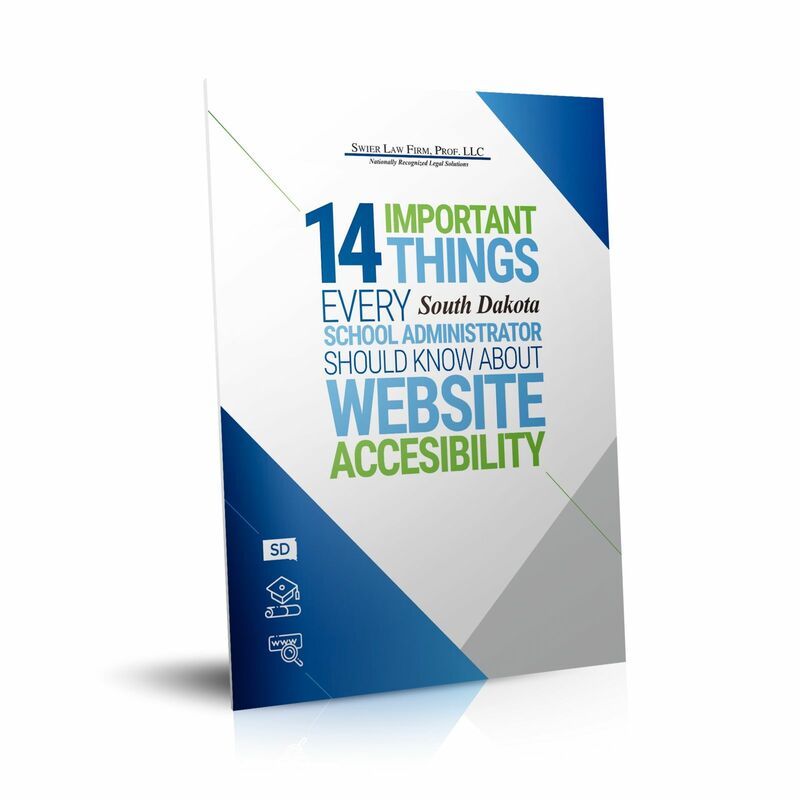 SASD is an educational association comprised of over 800 school administrators (Superintendents, Business Managers, Principals, Special Education Directors, and Curriculum Directors) throughout South Dakota.